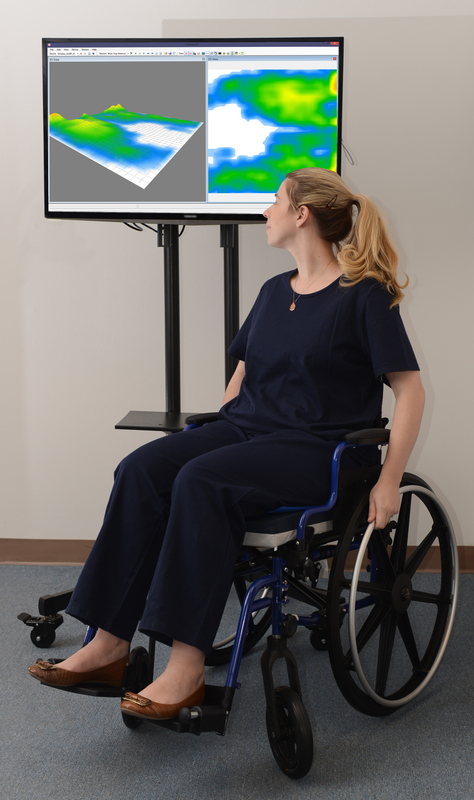 We are happy to be attending the American Academy of Orthotists and Prosthetists Annual Meeting and Scientific Symposium in Chicago with our friends from GAITRite. Visit us at booth 16 for free peeps and the chance to win a $250 Amazon gift card! Our little buddy is showing some love today. 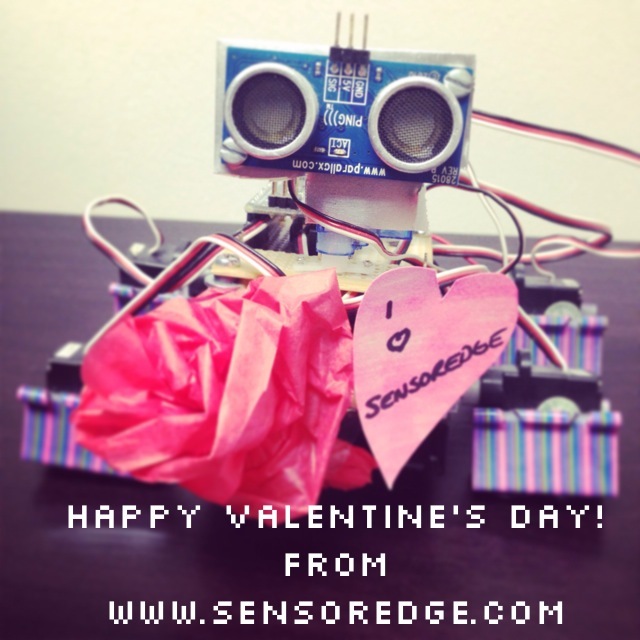 Happy Valentine's Day from SensorEdge. What should we name our little Valentine? Click here to tell us and see our little guy move!